Led a master class series for the National Sales Network with the regional VP of Starbucks, Joe Robert Thornton, Jr.
Trumpet Awards with Dapper Dan and Fonzworth Bentley. One-on-one interview with Taraji P. Henson and producer Dominique Telson for Best of Enemies. Photoshoot with my two co-hosts Tim Bowman, Jr and Jermaine Dolly for our national TV show, ‘The Hot Seat’. FX red carpet premiere of 'Atlanta'. Creed 2 press junket with cast. 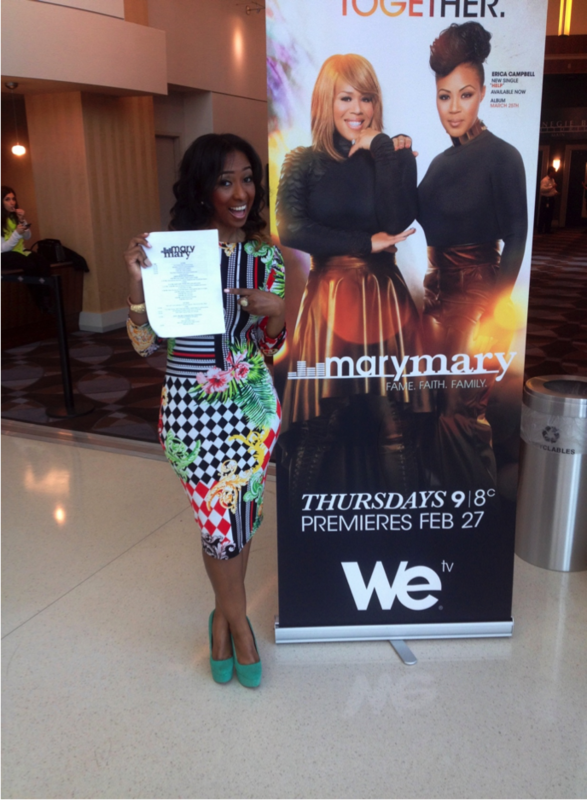 Moderated the press conference for WEtv's Season 3 of 'Mary Mary'. Leading a press conference for WE tv promoting their docu-series 'Mary Mary'. After speaking at 'Fly Girls Rock' high schoool assembly. On set with social media stars Dani and Dannah. Prepping with my wardrobe stylist, Shanita Denton. Prepping for New Edition red carpet. Good times with the "little" New Edition cast. 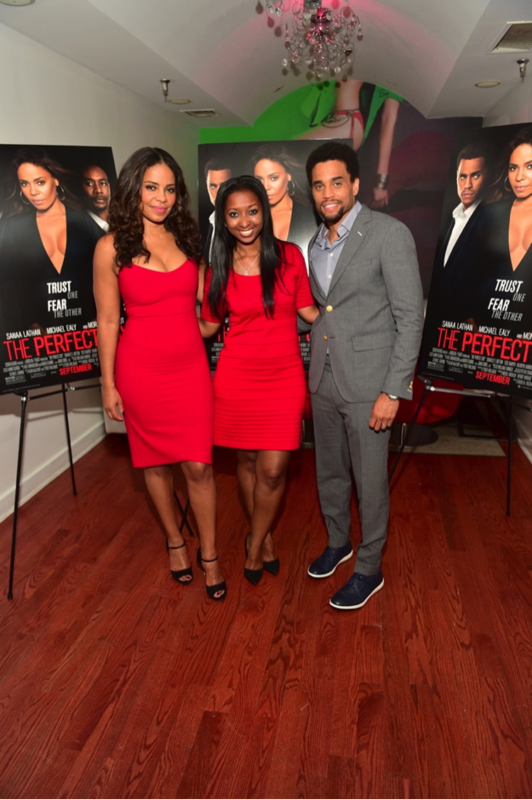 Press dinner with Sanaa Lathan and Michael Ealy. Fashion Bomb Daily red carpet. NBC press dinner for 'This Is Us'. 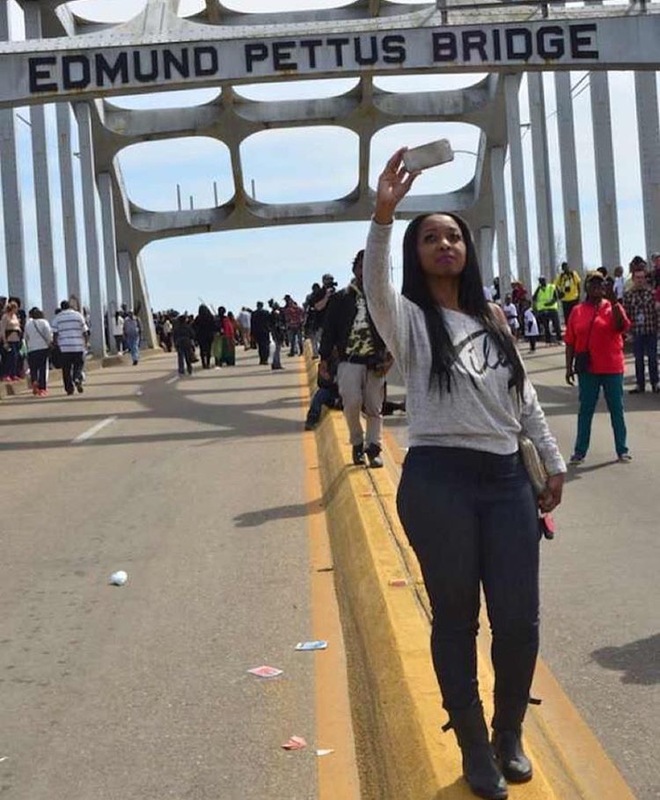 Covering the 50th Anniversary of crossing the Edmund Pettis bridge in Selma, AL. 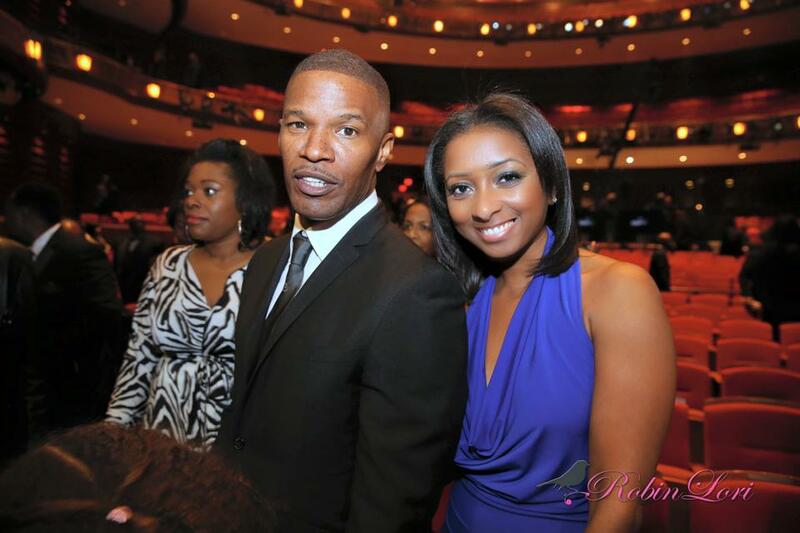 Raising scholoarship funds at BET's UNCF 'An Evening of Stars' taping. Trumpet Awards honoree, Jamie Fox. Hanging with pastor Terrell Fletcher and singer Javen at The Stellers. Wycleff Jean interview at Andrew Young Leadership Awards. NBC private press dinner hosted by Marlon Wayans. ￼Press luncheon with the OWN Network. Last looks before shooting ‘In The Spotlight With Kim Ford’. Covering days of music, arts and sisterhood at Essence Fest! 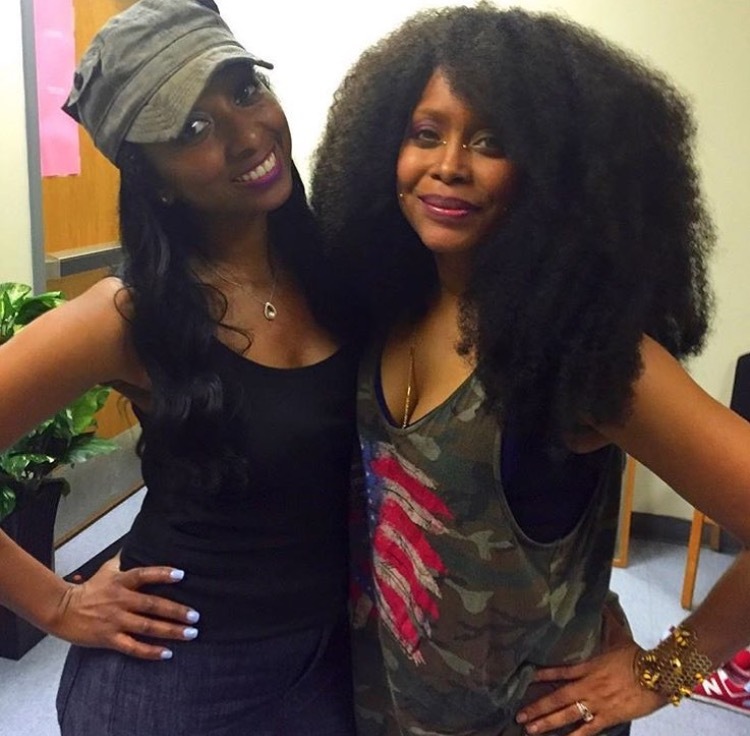 Backstage with Erykah Badu at Grambling State University homecoming concert. My fellow alumni! TVOne Triumph Awards red carpet. Press luncheon with Tyler Perry for the OWN network. OWN network private press screening of 'Queen Sugar' with Oprah! On set with TVOne while filming their new docu-series, #EvidenceOfInnocence. Honored to interview attorney Ben Crump (lead attorney for Trayvon Martin, Michael Brown. Fun interview with Tichina Arnold. Hosting book signing for Sheree Whitfield of Real Housewives of Atlanta. Teaching a blogging workshop to the staff at Georgia State University. A few students from my blogging workshop at Georgia State University. Interviewing Mandell Crawley. Chief Marketing Officer, Morgan Stanley. Moderating a relationships panel at the AAMBC Literary Awards. After taping with Lifetime TV and Jermaine Dupri for 'The Rap Game'. My debut on 'The Rap Game' grilling Jermaine Dupri's new talent. Powerful moment with Joel Osteen. ￼Film set visit with TVOne and Tasha Smith. On set with Lil' Mama and Tasha Smith for TVOne's 'When Love Kills'. One-on-one interview with Sanaa Lathan at Four Seasons hotel. Rickey Smiley interview for his show on TVOne. Speaking to high school students about pursuing a career in media. One of my first red carpets with Chilli. BET's UNCF 'An Evening of Stars'. Honored to be invited to exclusive press dinners by top film producers and studios. This one was hosted by Sony and Will Packer. 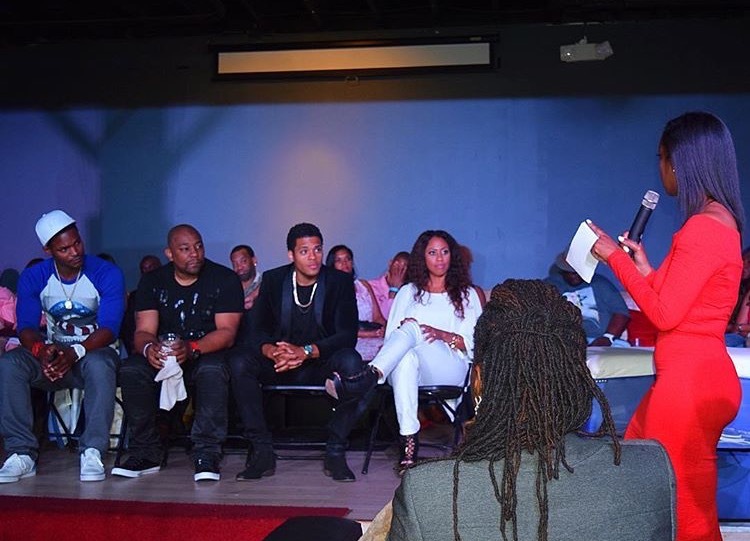 Press dinner with film producer Will Packer and comedian Affion Crockett. Always a good time with Tye Tribbett! One of the first to make it in the digital world, Necole Kane. 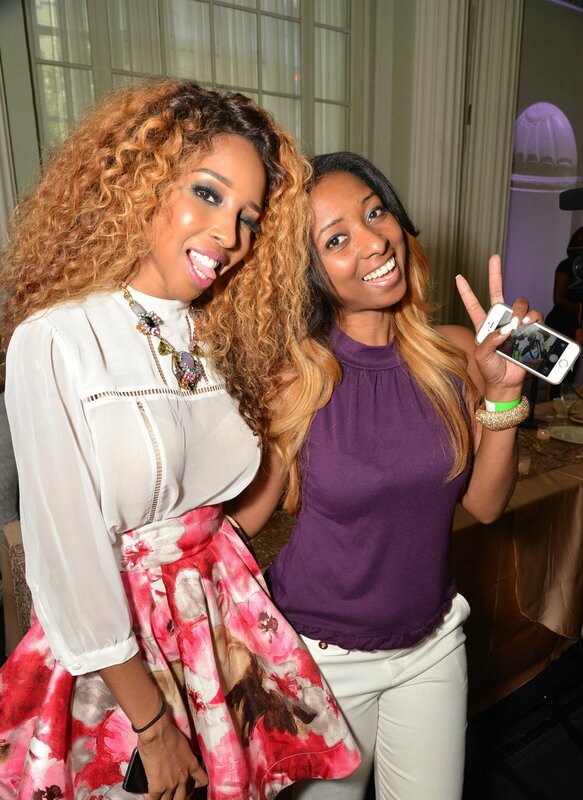 She was Nicole Bitchie here...but we love XONecole! When Marlon Wayans throws you in the air! Great press luncheon. Pastor Toure Roberts of One Church LA. With Toby Mac at the Dove Awards. A Megafest moment with DeVon and Meagan Good Franklin. Good times with Third Day! Honored with the Mommy Mogul Award.